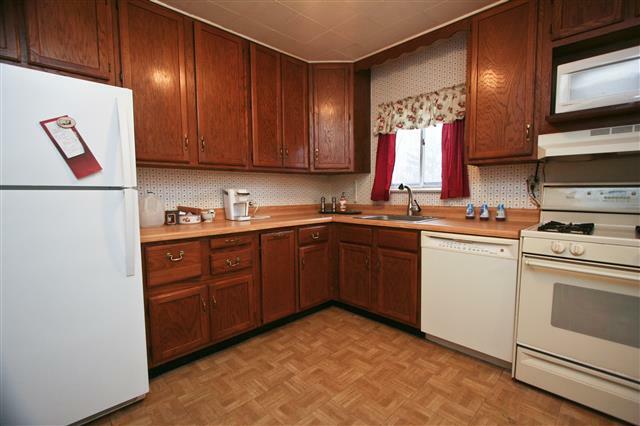 Nice split level home with tons of potential. Located at 88 East Lovell Street in Mahopac. Hardwood floors throughout, central A/C, gas range, finished lower level with family room and office/bedroom and full bath, additional lower level with walkout to yard, great mother/daughter potential. Eat-in-kitchen, 2 tier deck to above ground pool, circular driveway. Lower level and basement have separate entrances. Houses needs updating but great potential. Taxes only $8,359 after STAR deduction. Asking $249,000. For more homes in Mahopac visit: Mahopac Real Estate. Lovely 5 bed 3.5 bath colonial perfect for the extended family. This lovely home is located on a 1.38 acre cul-de-sac lot. Features: central A/C, refinished hardwood floors throughout, updated kitchen w/breakfast nook & doors to huge deck. Large 25’x14′ living room w/fireplace, 25’x14′ Fam Rm. Master suite w/updated bath w/heated floors, 8’x9′ walk-in-closet. Finished walkout basement, 19ft x12.5ft Fam Rm, bedroom, full bath. Doors to huge private yard. Located minutes to Taconic Parkway. To search all homes for sale in Mahopac check out: Mahopac Homes for sale. Completely renovated home features Soho style with Main Street charm. New roof, new siding, new windows and doors, new floors, granite kitchen w/stainless steel appliances, new baths w/granite, slate fireplace, crown molding, recessed lighting, coffered ceiling, cove lighting. Venetian plaster, velvet paint, beautiful wood floors. Large wrap around deck w/great views. Walk to lake, 1 mile to Taconic Parkway. Beauty and elegance with architectural detail, a must see! 3 bedrooms + den/4th bedroom. $329,000! 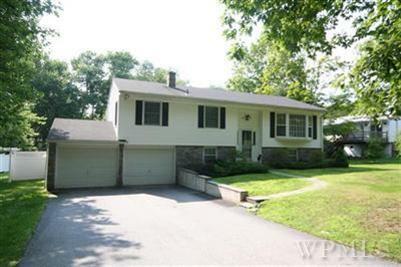 I just sold this wonderful home located at 6 Sunrise Drive in Mahopac, the accepted offer was received in under 3 weeks! This home is located sought after Sunrise Ridge development located 1/2 mile to Westchester border, less than 2 miles to Jefferson Valley Mall & Taconic Parkway. This 2200 sq. 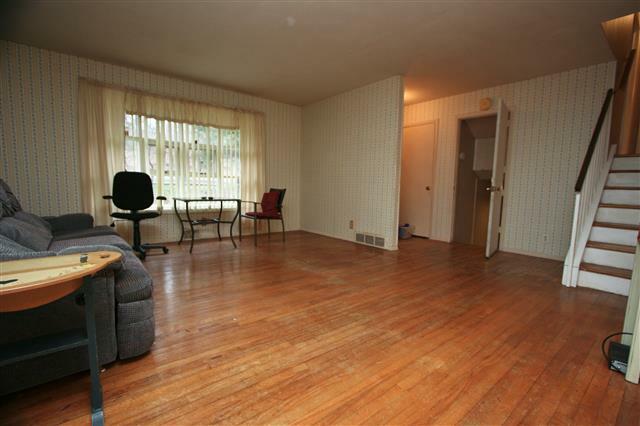 foot home has 3 bedrooms plus a den and office, 2 car garage, 1/2 acre fenced in large flat backyard. Tiled entry, hardwood floors throughout, new kitchen with granite, central AC, recessed lighting, updated lower level with updated full bath, large laundry/mud room. The sale price was $415,000. To view a list of all recent sales check out: Recent home sales in Mahopac NY. If you live in Mahopac and would like to know the value of your home click the following link: Mahopac Free Home Evaluation. Lovely oversized raised ranch with many updates in sought after Sunrise Ridge development. 4 bedroom, 2200 sq. 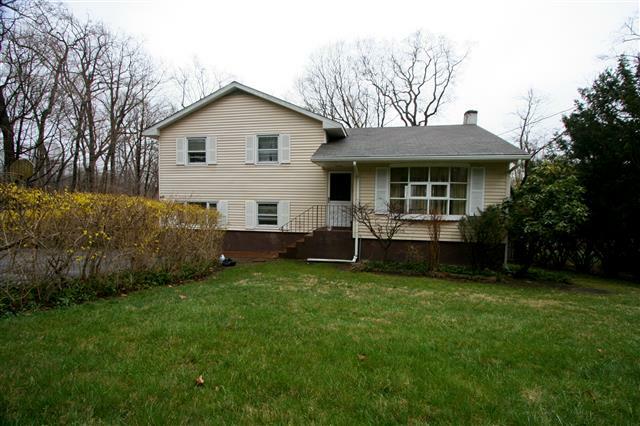 feet with office, 2 car garage, 1/2 acre 1/2 mile to Westchester border!